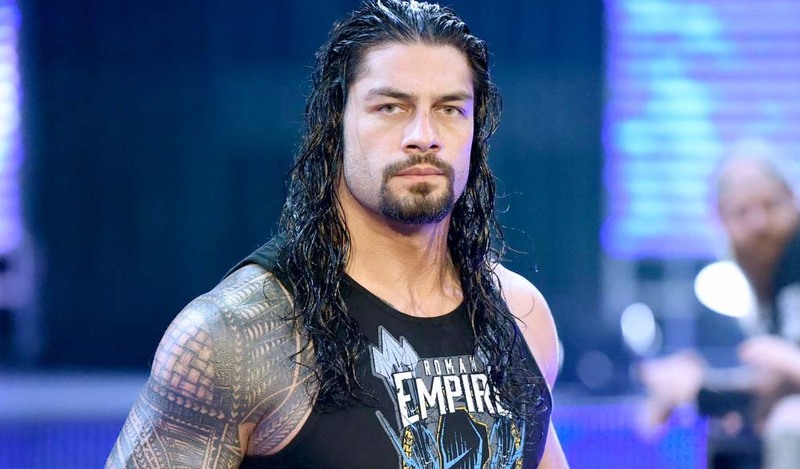 W-O reader Jeffrey Vander Logt sent in word that WWE is running commercials in the Chicago market for the Survivor Series weekend that confirms the new order of shows once Smackdown moves to FOX in October. 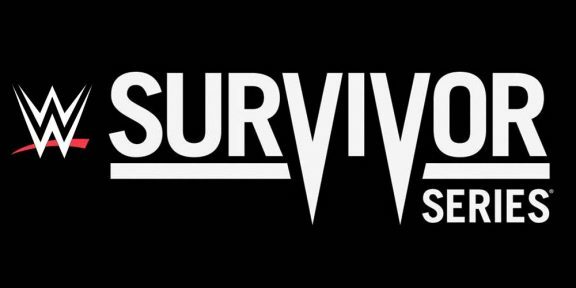 The four-day WWE weekend will start on Friday with Smackdown Live, then NXT Takeover: WarGames 3 on Saturday, Survivor Series on Sunday, and Raw on Monday to wrap up the weekend. 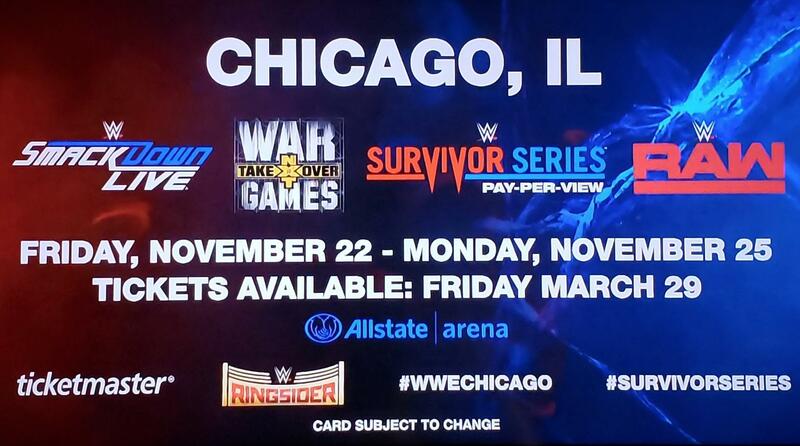 The Survivor Series weekend shows will take place at the Allstate Arena and tickets will go on sale to the general public on Friday, March 29 on Ticketmaster.com. Smackdown will be moving to a new night, on Fridays, starting October 4 when it moves to FOX from USA Network.